Edward Bradford Titchener was a student of Wilhelm Wundt and is often credited with introducing the structuralist school of thought. While Wundt is sometimes identified as the founder of structuralism, Titchener theories differed in important ways from Wundt's. While he was a dominant force in psychology during his life, the school of thought he founded essentially died with him. Learn more about his life, career, and influence on psychology in this brief biography. Edward Bradford Titchener was born on January 11, 1867, in Chichester, England and attended Malvern College on a scholarship. While his family originally intended for him to enter the clergy, Titchener's interests were elsewhere. In 1885, he began studying at Oxford. He initially focused on biology, but he soon shifted to the study of comparative psychology. During his time at Oxford, he began to read the writings of Wilhelm Wundt and later translated the first volume of Wundt's famous text Principles of Physiological Psychology from German into English. Titchener graduated from Oxford in 1890 and then began studying with Wundt in Leipzig, Germany. He went on to earn his Ph.D. in Psychology from the University of Leipzig in 1892. After earning his Ph.D., Titchener took a position as a professor of psychology at Cornell University in Ithaca, New York. It was here that he established the psychological school of thought known as structuralism. Titchener believed that by systematically defining and categorizing the elements of the mind, researchers could understand the structure of the mental processes. While he is often described as an apostle of Wundt's, Titchener's ideas differed from those of his mentor. He utilized Wundt's method of introspection but under much more stringent guidelines. He was only interested in things that existed in the consciousness, so things such as instincts or the unconscious were of no interest to him. Introspection was a technique that relies on self-observation. Trained observers were presented with different objects or events and then asked to describe the mental processes they experienced. Based on this kind of research, Titchener concluded that there three essential elements that made up all conscious experiences: feelings, sensations, and images. 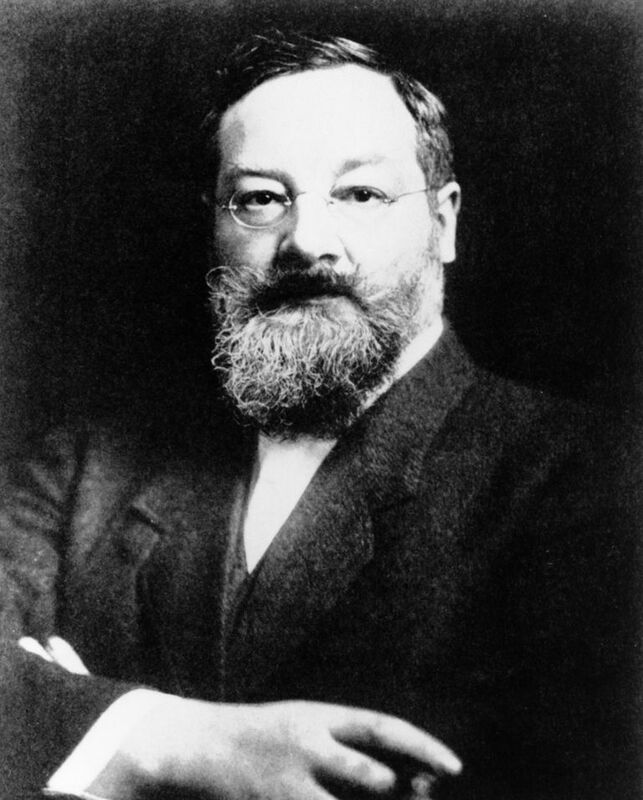 Titchener is credited with introducing Wundt's structuralism to the United States. However, it is important to note that historians recognize that Titchener's theories differed from those of his mentor and many critics suggest that Titchener actually misrepresented many of Wundt's ideas. While the school of thought did not survive his death, he played a significant role in establishing psychology as an experimental science. Titchener was an original member of the American Psychological Association. However, he never attended a single meeting. In 1904, he founded his own group known as the Experimentalists. Titchener believed the APA was flawed and too accepting of applied psychology topics. Titchener's group was also known for its ban on women, which continued until after his death. Despite Titchener's refusal to admit women in his group, his first doctoral student was Margaret Floy Washburn. In 1894, she became the first woman to earn a Ph.D. in psychology. During a time when many women were forbidden from studying at major universities including Harvard and Columbia, Titchener oversaw the doctoral studies of more women than any other male psychologist of that time period. In addition to his career as a distinguished and much-loved professor, Titchener served as the editor of several prominent journals including Mind, Studies from the Department of Psychology of Cornell University, and the American Journal of Psychology. He also published several critical psychology texts including Outline of Psychology (1897), A Primer of Psychology (1898), and his four-volume Experimental Psychology (1901-1905). Titchener died on August 3, 1927, and with his death, the structuralist school of thought mostly disappeared as well.